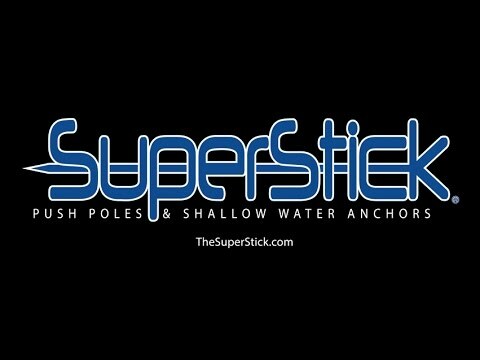 We introduced the patented Telescopic Fiberglass Superstick Push Pole in January 2009 and have revolutionized push poles forever with its multipurpose features. Superstick push poles have as much versatility as a Swiss Army Knife®. In addition, we manufacture the best fiberglass Shallow Water Anchor available for your boat. We are proud to say our products are made in USA with parts produced in the USA! 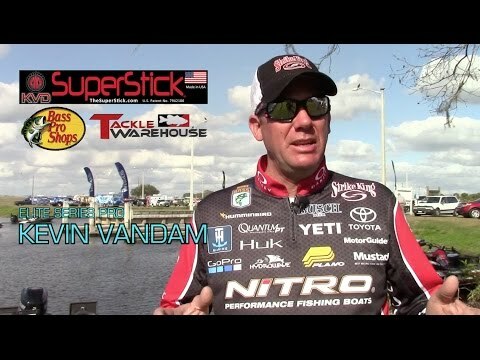 Did you know the most accomplished professional bass fisherman Kevin VanDam (KVD) has owned a 6-12 Superstick push pole since 2009? He has nine first-place finishes (including 2 Bassmaster Classic wins, in a row) with a Superstick on his boat! 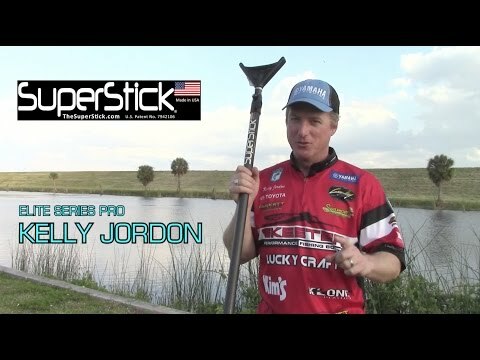 Kevin says “My Superstick is one of the most useful tools in my boat. I never go fishing without it. You never know if there’s a bedding fish you want to sneak up on or a log you need to maneuver around the next bend. One tool every serious bass fisherman needs on his boat is a good push pole.” Yes, freshwater bass fishermen use push poles too! KVD loved his Superstick so much he contacted us to develop a KVD Signature Series. We are excited to say they are now available for sale at Bass Pro Shops and other retail stores nationwide! Amazon recently contacted us to develop a “jam pole” for their sorting centers and distribution centers throughout The USA and they’re now on their worldwide Standard Supply List. Our box jam pole is an essential tool for unclogging jammed boxes on conveyors and auto sorters. Please visit our sister website for ordering info JamPoles.